When your website content is too complex or organized in a non-standard manner and WordPress is not appropriate, a custom content management system is most likely what you need. Swartwerk Media Design has developed and programmed tailor-made content management systems for various industries for more than a decade. 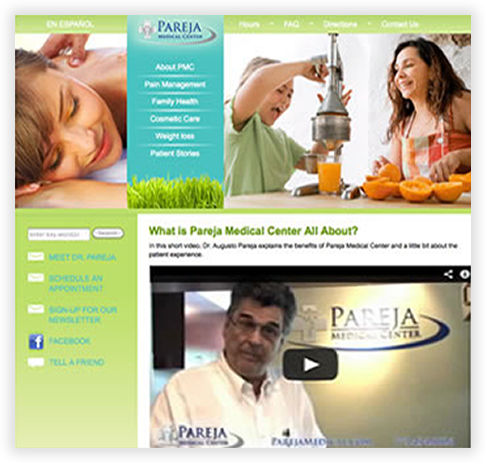 Swartwerk Media Design built this custom content management system (CMS) to handle multiple languages and with a testimonial management tool. 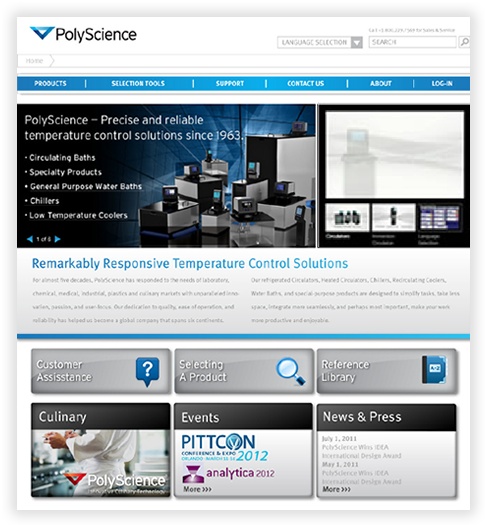 PolyScience worked closely with a Chicago design firm to design its website. 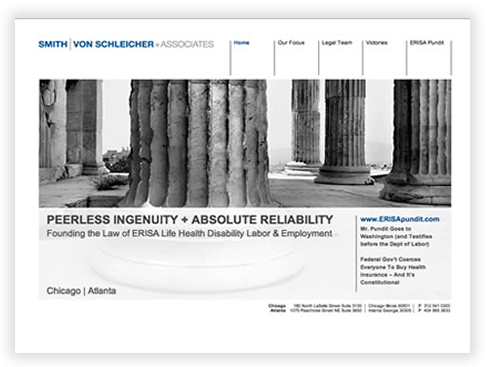 Swartwerk Media Design developed a custom content management system (CMS) and built the website to the design's specifications. 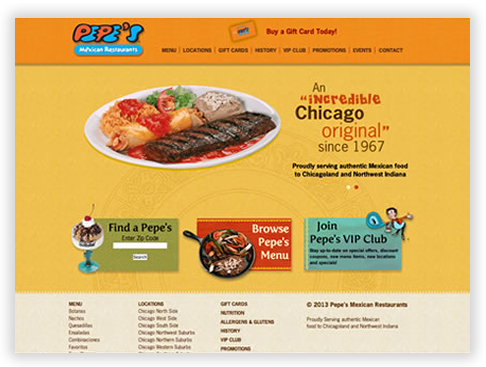 A Chicago communications firm designed this website, then Swartwerk Media Design developed and built a custom content management system (CMS), as well as hand-coded the entire website.